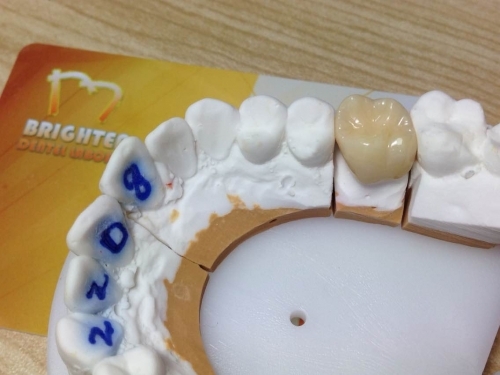 At Brighten Dental Lab (BDL), quality and your satisfaction are our top priorities. This is why, in BDL every case is given the individual attention it requires. We work tirelessly to build a trusting relationship with you and your practice. It is our pleasure to serve you! Welcome to experience BDL services!